Buy early. Price scheduled to increase on Dec 29. 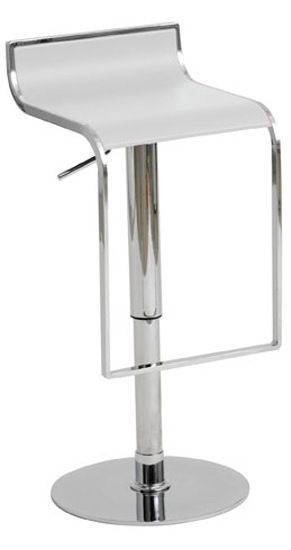 The Alex adjustable bar stool is a top notch reproduction of the original design. 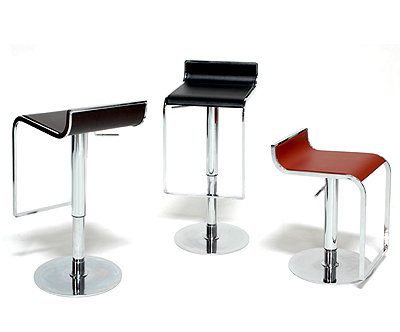 This modern design makes the stool very versatile and offers height adjustability so you can use it just about anywhere. It will definitely make a statement in your home, office, lounge or wherever you so desire. -- Please Choose an Option --	14.75"W x 16.5"D x 23-33"H:Seating Height 19.5"-29.5"